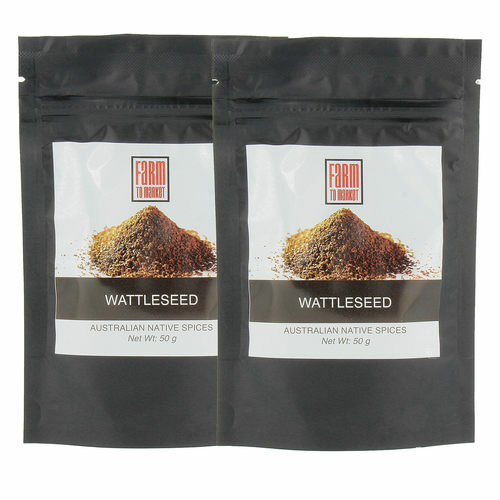 Ingredient: 100% Lemon Myrtle, Loose Leaf Tea Size: 50 gm (packed in resealable pouch) Product of Australia Lemon Myrtle is a powerful antioxidant with high minerals content like calcium, zinc and magnesium. 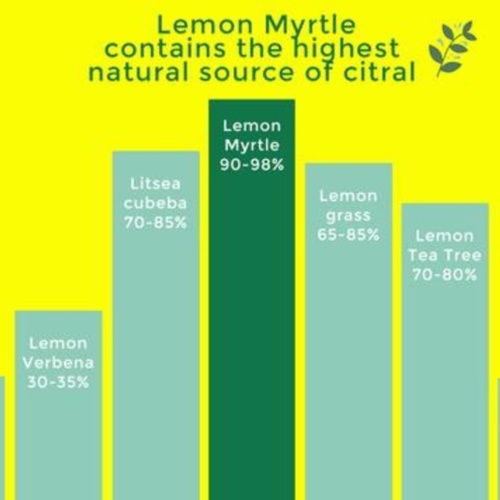 It is the world’s richest known natural source of citral (90 - 98%) – the oil that gives “lemon” its characteristic flavour and its antimicrobial properties. 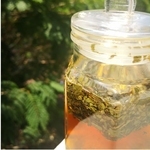 Makes a great refreshing, delicate and calming tea to soothe and relax. It has an intense aroma of a blend of lemon, lime and lemongrass. Put lemon myrtle only in recipes that cook for a short time, never subjecting it to extreme temperatures for more than 10 to 15 minutes. 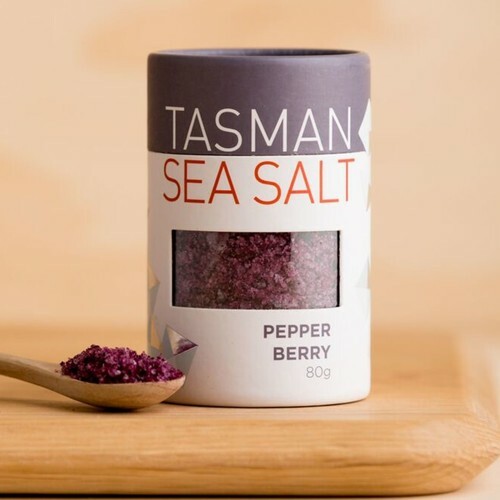 The reason for this caution is that when too much lemon myrtle is used, or when it is cooked for too long, the flavor-giving volatile oils will be destroyed and a sharp, possibly unpleasant eucalyptus flavor will dominate. 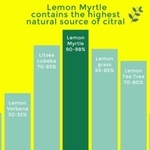 Lemon myrtle Lemon myrtle is a versatile herb with a fresh, lemon-lime flavour. 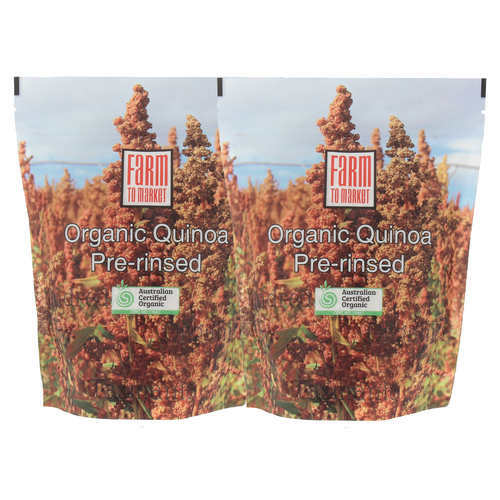 It can be ground and dried or used fresh. 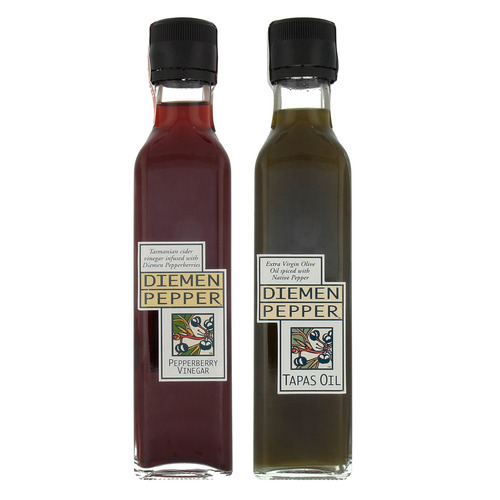 It’s perfect for adding to sauces and marinades for a fragrant lift and also works well with sweets, such as cakes and sorbets. Store in a cool, dark and dry place.